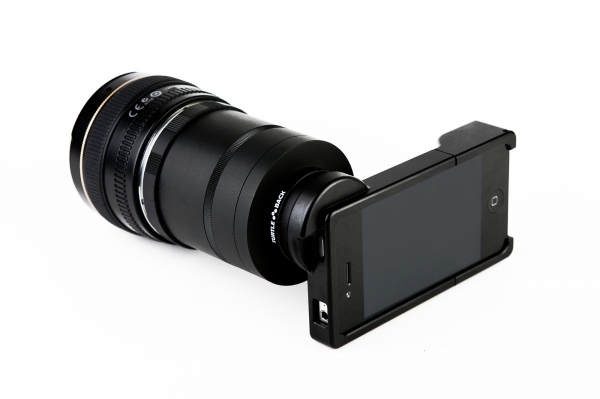 The ultimate camera is now here: Attach legendary Nikkor lenses to the iPhone 4! For US$250 you can buy kit that has a casing to allow a converter tube for F-mount lenses. Time to sell that D3S and D3X?